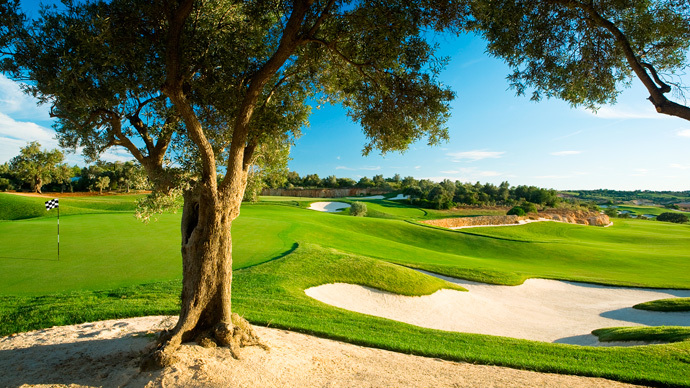 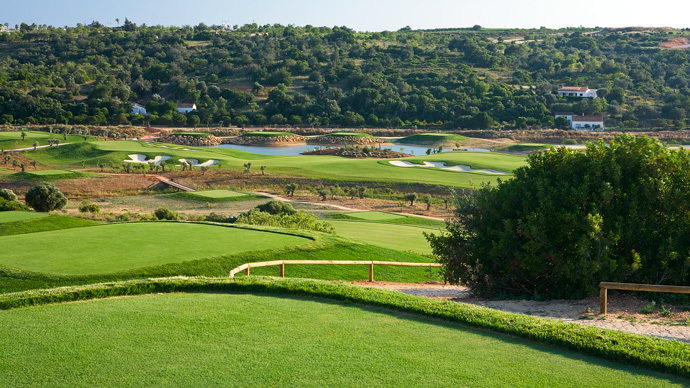 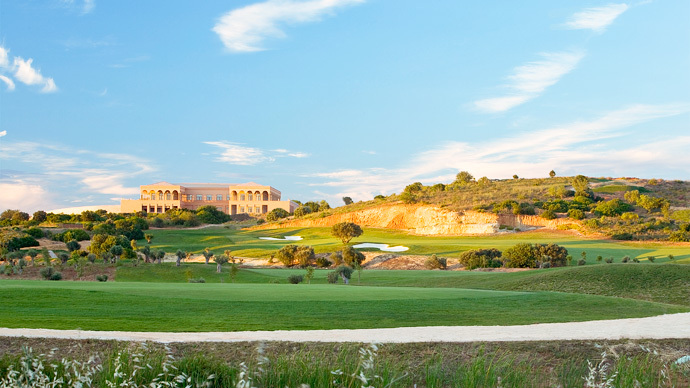 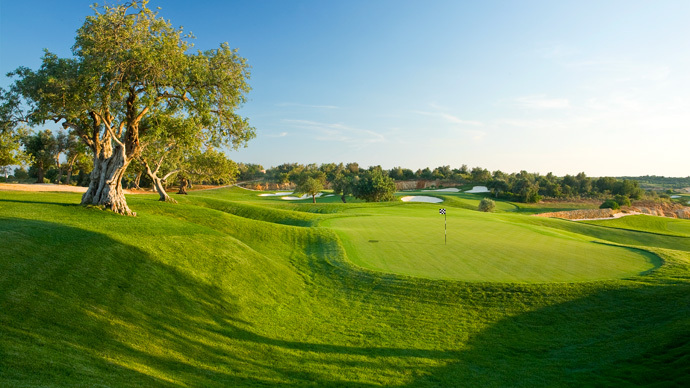 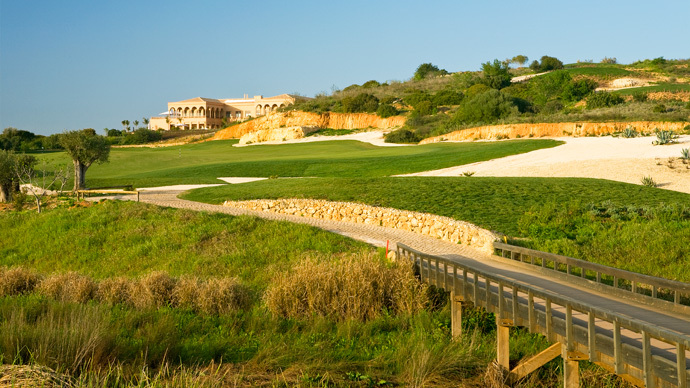 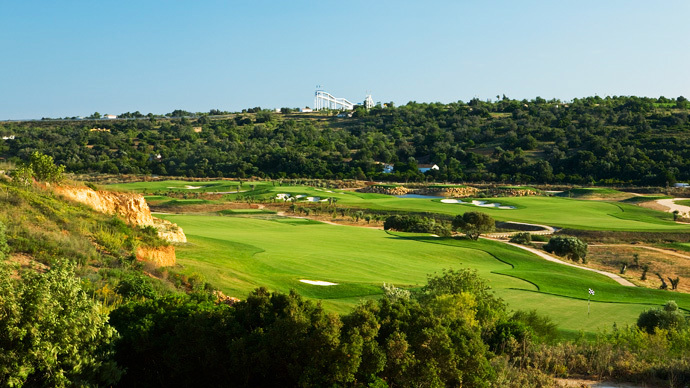 Nick Faldo Golf Course, designed by Nick Faldo, with strategic play in mind, this golf course demands careful positioning to score well, rocky outcrops, meandering watercourses and views to the distant mountains and orange groves defining its essential character. 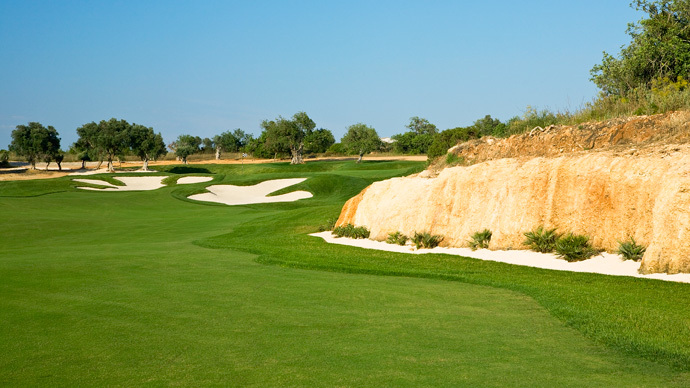 Faldo golf course opens with a testing uphill, Par-4, offering a number of 'risk reward' opportunities.The downhill, Par-5, fourth encounters a meandering watercourse, which comes into play on three of the front 9 holes and two on the back niine.The inward 9 holes include several, blind holes which will become the talking point of the '19th hole cognoscenti'. 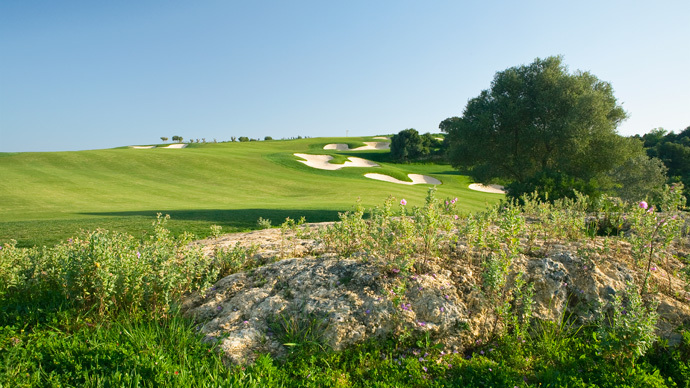 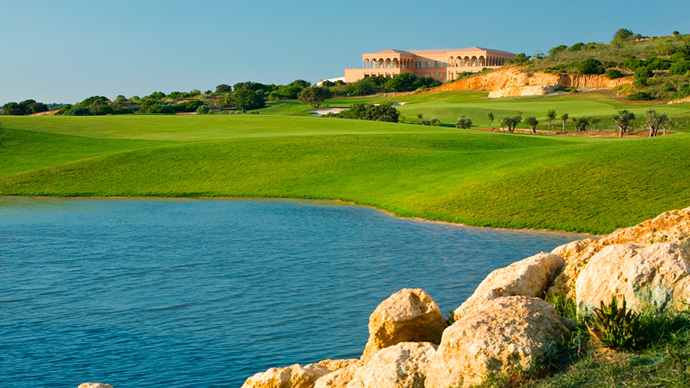 Faldo golf course offers a serious testing for the mid low handicap players, and can be a serious nightmare for beginners. 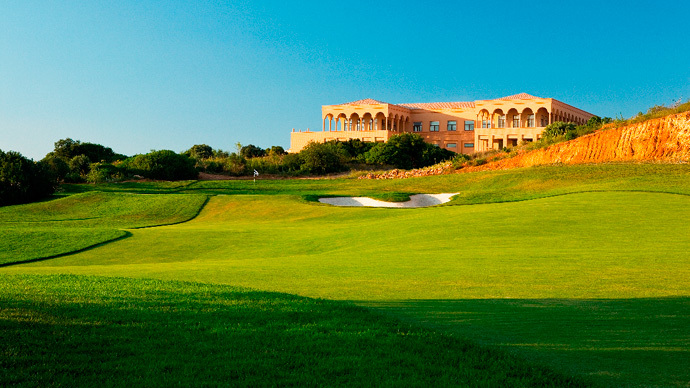 In all Faldo golf course needs to be played more then once to give any player a chance of a good score.